Air & Space Magazine covers the magic of flight and the mystery of space. It’s published by The Smithsonian Institution, whose National Air and Space Museum is the single most popular museum in the world, so we can take you behind the scenes to explore the history, culture, and technology of flight in a way that no one else can. From Burt Rutan’s futuristic designs and what’s next for Mars to why the U-2 spy plane still flies, come and meet the people and celebrate the stories with us. This is a magazine for all who are curious about the great aerospace achievements of the past century and flight’s exciting future. 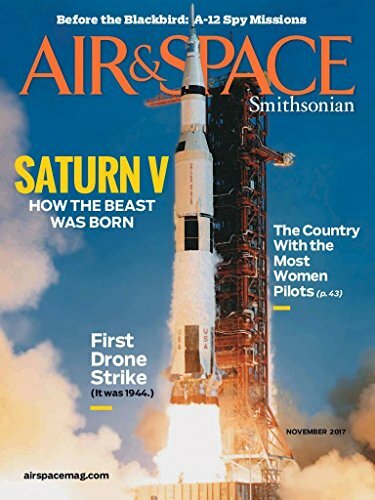 In more than 25 years of publishing, the magazine has built a reputation for excellence in part by reflecting the grand scope of the Museum, encompassing every era of aviation and space exploration. Your order includes an Air and Space Associate membership in the Smithsonian Institution. 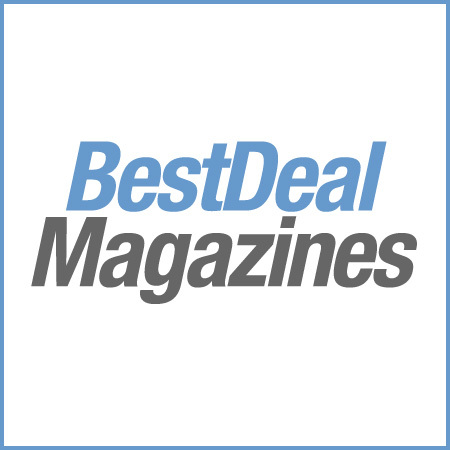 Member benefits include this magazine and more.